2019 Eclipse RV Attitude Toy hauler 28IBG with Living Room Slide! 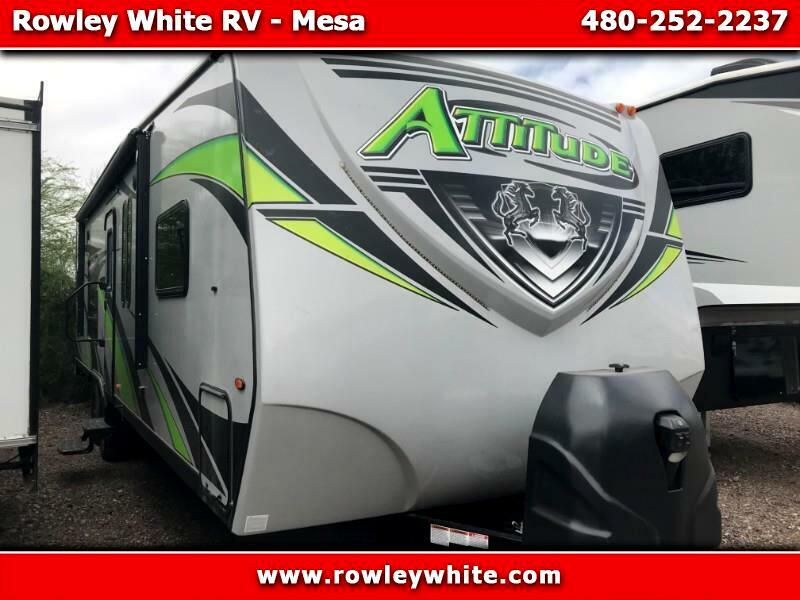 USED 2019 Eclipse RV Attitude 28IBG Toy Hauler! Dual rear electric high clearance queen bunks, 77 inches below the rear bunk when in the up position! Great financing terms available OAC and we have absolutely no dealer fees!